The world of sports nutrition can be quite daunting - there are so many different products, brands and varieties to choose from. 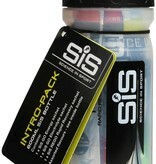 So to make it as simple as possible, SiS have put together the SiS Training Supplements Intro Pack. It contains three of their most popular products as well as a 600ml bottle for mixing your drinks in. SiS GO Electrolyte is designed to keep you properly fuelled and hydrated and should be taken before or during exercise. SiS GO Energy is designed to keep your energy levels topped up before or during exercise. 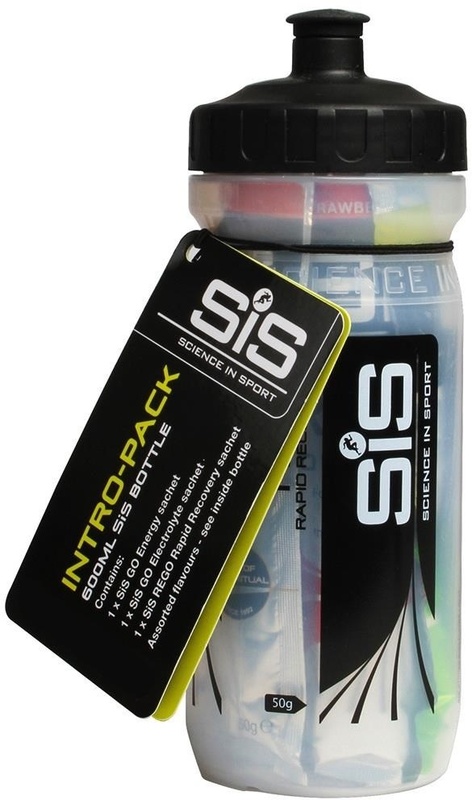 SiS REGO Rapid Recovery is designed to be taken immediately after exercise. It contains protein, carbohydrates and electrolytes to help rebuild muscle and replenish energy stores as soon as you finish.